Reverend John E. Morse, Jr. is the anointed pastor of Pleasant Grove A.M.E. Church, Hinesville, GA. After receiving his call to ministry in October 1989, Pastor Morse was placed under the watch care of the African Methodist Episcopal Church Board of Examiners. In 1995, he was ordained as an Itinerant Elder in the Old Georgie Conference of the A.M.E.
Pastor Morse’s first pastoral assignment was at the Mobley Pond Circuit in Sylvania, GA where he was a faithful servant for 2 years. 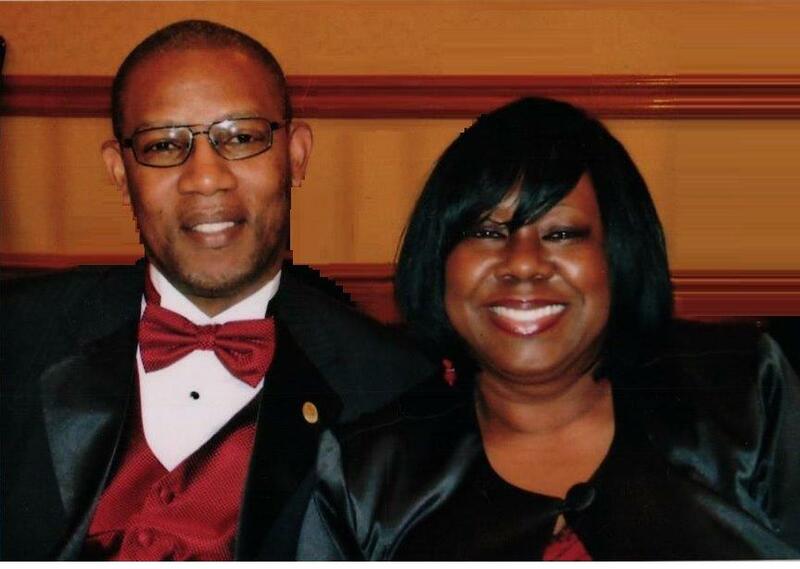 He was later assigned to New Bethel A.M.E. Church in Rincon, GA for 11 years and has now served as the Senior Pastor of Pleasant Grove A.M.E. Church in Hinesville, GA for 14 years. Pastor Morse is the son of Mrs. Claretha Morse and the late Mr. John E. Morse, Sr. He was born and raised in Savannah, GA and was educated in the Chatham County Public Schools. He was the first black graduate from Savannah Country Day School. He furthered his education at Georgia State University in Atlanta, where he obtained a B.A. Degree in Political Science. Upon graduating, he attended Walter F. George School of Law in Macon, GA. He received his Juris Doctor in June of 1982. In May of 1992, Governor Zell Miller appointed Pastor Morse as a State Court Judge in Chatham County. Approximately one year later, he became Chief Judge. Pastor Morse is married to the former Debbie L. Arnold and they have been blessed with two beautiful daughters, Jessica Lynn and Jennifer Leigh.